Are You Ready To Put Your Website Into Overdrive? Take Your Business To The Next Level With Powerful SEO! IN NEED OF AN SEO SPECIALIST? Using proven, industry-specific SEO methods, Coastal Marketing Strategies works to improve your company’s website rankings, drive traffic and increase your site’s awareness on search engines. We help you develop and maintain the right content, identify powerful long tail and short tail keywords, write compelling blogs, use spot-on metadata and foster smart and relevant link building. 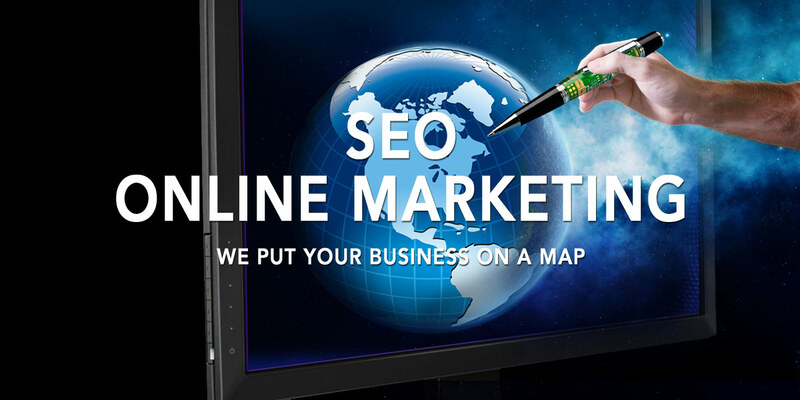 We offer local SEO services in Hilton Head. Is Your Website Lost On The Internet? We help you dominate your business online. Developing comprehensive business listing profiles across a multitude of directories not only helps future clients find your business, but it also strengthens your credibility, both on the internet and in reality. The number of online directories is both massive and sometimes confusing, Coastal Marketing Strategies helps you identify the best suited directories for you to boost your local reach and increase your SEO. The idea of SEO is still new to some people and often becomes very confusing. In this quick video blog, we break down what is SEO in easy to understand examples and how a great SEO program can drive traffic to your website. 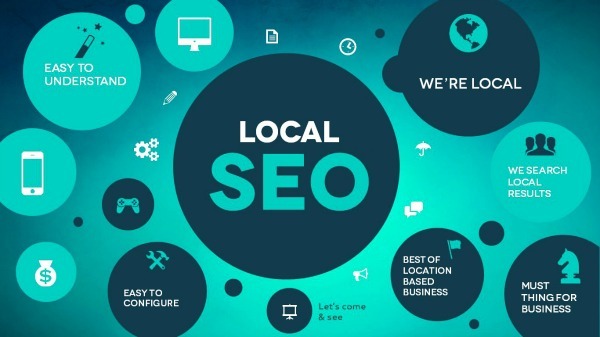 If you are targeting local customers you must have a SEO strategy that is focused on potential customers near you. This goes beyond just throwing a few keywords on your website! Carefully crafted content that is generated just for your market is a key to winning the battle for high rankings online. Having local content on your website can help you reach a more defined customer base that can match up closer to your ideal client. We always want website traffic, but getting found in your service market makes more sense for most people. This one factor; Local Content, can help you really beat the competition to the first page of results. We Are A Different Type Of Hilton Head Island SEO Firm! We don’t dabble in all types of digital marketing. We are focused on three things; Search Engine Optimization, SEO Web Design, and Content Creation. Our Hilton Head SEO will drive targeted traffic to your website. 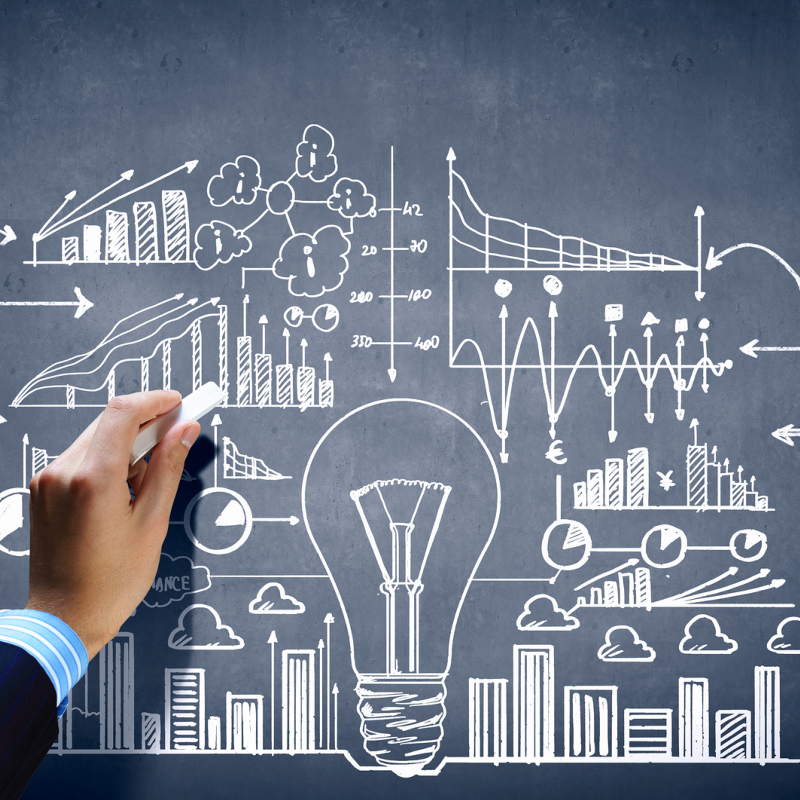 With our unique approach to content and design we strive to convert visitors into buyers and future clients. Potential customers who are looking for what you have to offer will be able to easily find you online. Our laser focused SEO services work hand in hand with other aspects of your print advertising, direct mail, and in-store promotions. 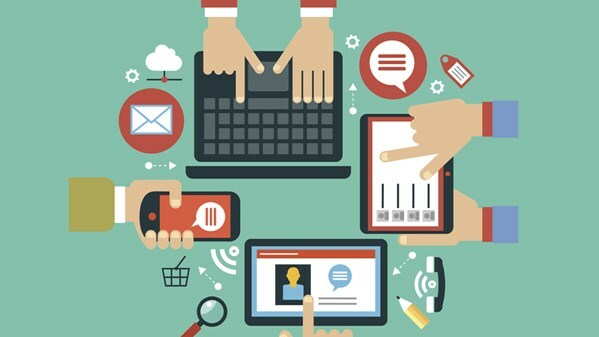 Your Website Can Do So Much More For Your Business, Let Us Show You! Our first focus is on “Organic” search results. Ranking organically is vital for the long term health and success of your website. 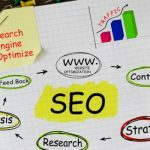 Fads come and go and there are always new “black-hat” techniques that come along to get your site ranked quickly. These are temporary fixes, because eventually Google and Bing change their algorithms and overnight, the internet is turned upside down. The best course of action is to perform SEO and content creation that caters to how Google wants it. Having “thin” content or not enough depth of information on your website is another way to severely hurt your ability to have a good page rank and appear high in search results. This is why we spend so much time on crafting pages with deep content that is full of information. Each webpage on you site is a chance to get found online and each page is a door to your business. Years ago, everyone just went to you home page and spent just a few minutes on a website. Today, a potential customer could arrive from any number of places to any number of your webpages. This is one reason we spend a lot of time on geographical landing pages. Pages built just to capture leas in the Hilton Head area. Search engine optimization has come a long way over the last 2 years. No longer can you just throw a few keywords on a page and list every city you want to serve on the bottom of the page. Modern SEO has evolved because Google and Bing has evolved. You can’t “game” the search engines, your website truly has to have relevant content that is valuable to people for the search engines to return your web page as a SERP (search engine results page). SEO on Hilton Head offers several challenges for local business depending on your industry. 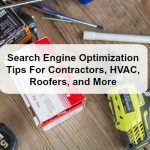 SEO for attorneys is vastly different that SEO for remodeling contractors. Both would like to get easily found by clients, but the content need is unique to the industry. When we perform SEO services for a website, we start with a huge research phase to ensure we are targeting the right keywords, the right clients, and the right market. Geo-targeted keyword research is what can make or break the success of any local SEO strategy. Knowing what terms to target, who your ideal client is,and how best to target them is something our SEO service in Hilton Head has plenty of experience with. Coastal Marketing Strategies will compile a list of top performing keywords and implement those into your overall local Hilton Head SEO strategy to improve your website’s local visibility and increase your traffic. More than 75% of all people that are looking for local businesses do so on a search engine. 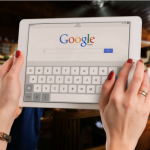 Using Goggle, Bing, and others, right now people are searching for directions to local stores, hours of operation, the address, and detailed info about your products and services. If they are searching and you do not appear on the first few pages, you are not going to get those potential customers. 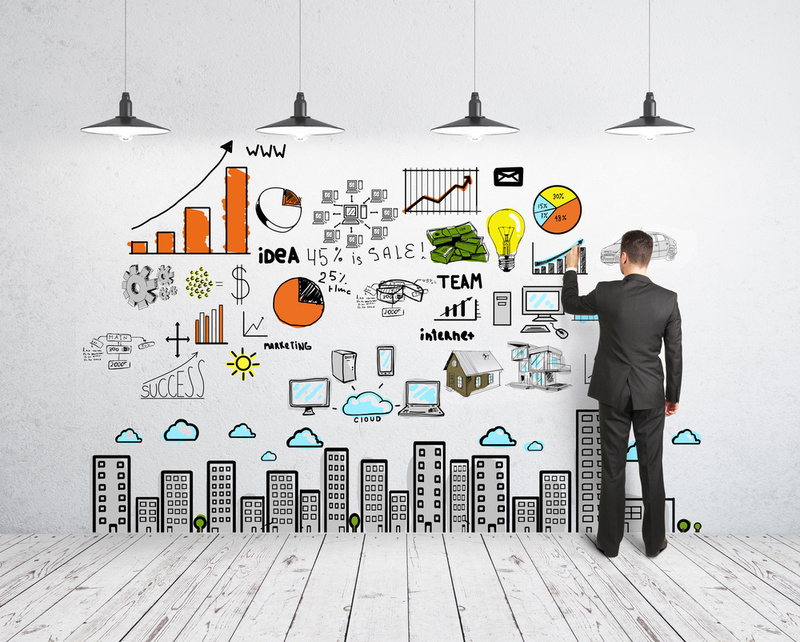 Does Your Website Generate Business? It Should! For a free website SEO analysis, fill out this quick form. We will perform a complete audit and send your a detailed report.